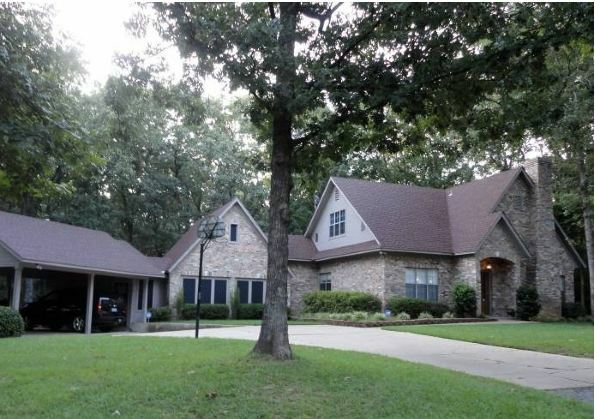 K&A Construction is a custom home builder serving East Texas for over 30 years. Your next luxury home can be customized by our expert designers and build by our master craftsman. 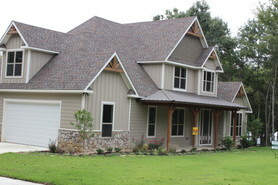 We want to be your home builder in East Texas! We use the highest quality materials to ensure that your new construction homes, renovation or home addition last for many years to come. We don’t cut any corners when it comes to building your dream home. 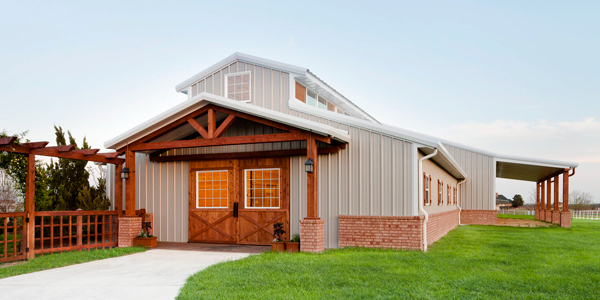 You should expect quality from start to finish: Design, build, and delivery. 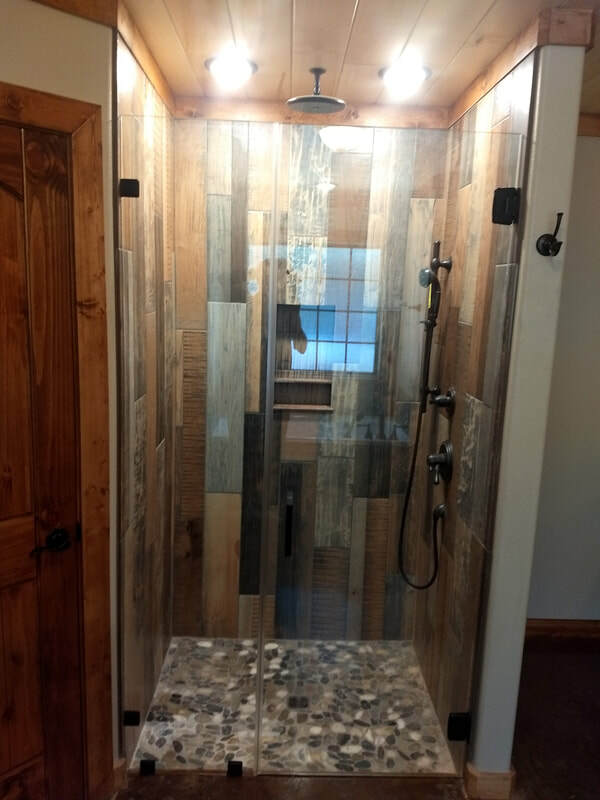 Our designs are customized with your inspiration. 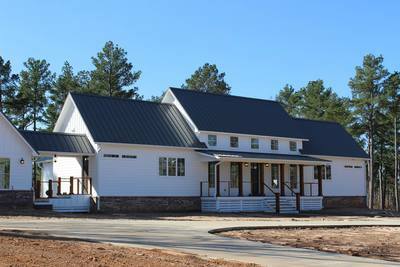 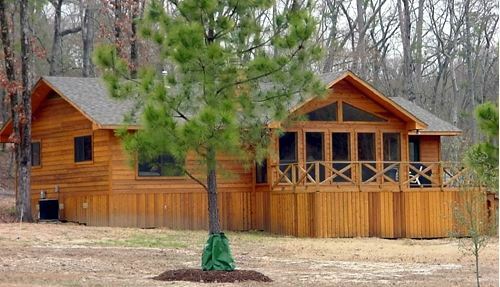 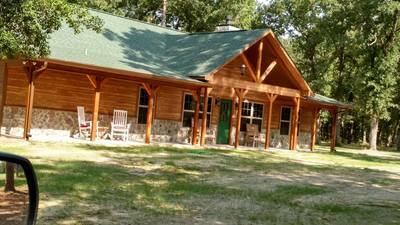 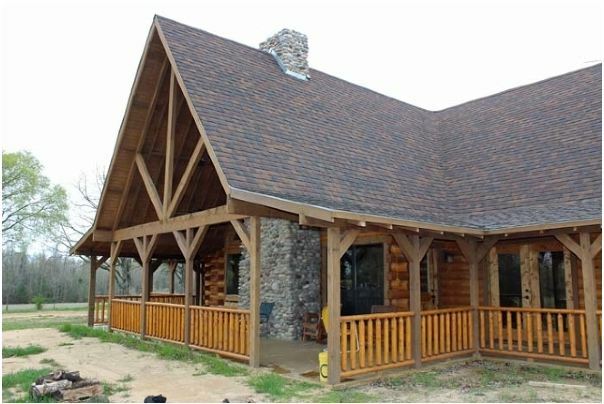 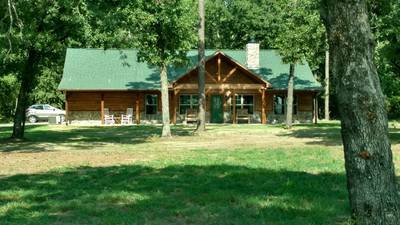 We have existing floor plans that will help provide ideas for your custom log or brick home. 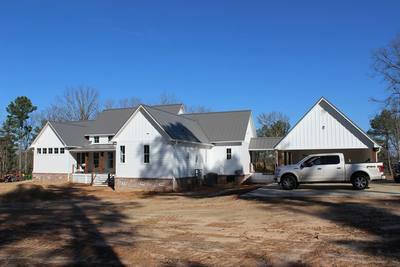 Our computer aided design (CAD) will help us draw a 2D/3D model of your new home building project. 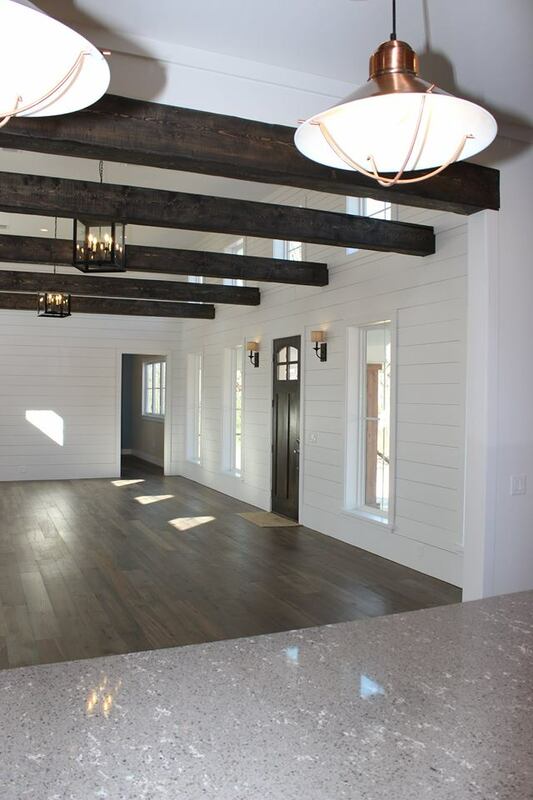 You need a trustworthy home builder on your team. 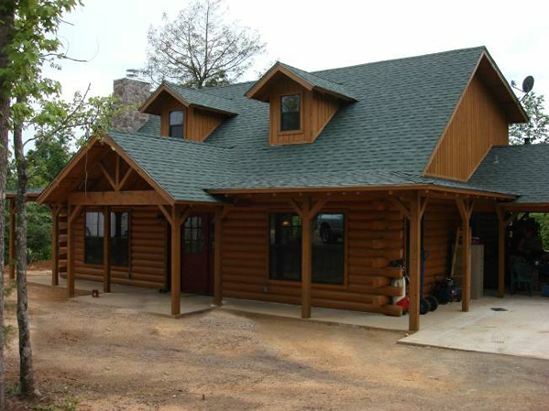 We listen to your input and build your home to your specifications. 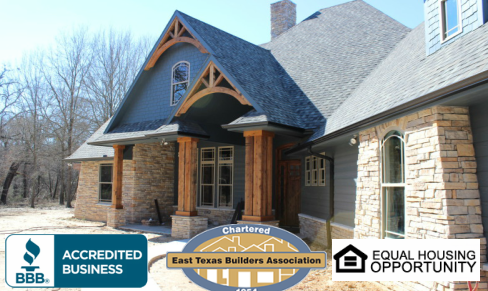 We are professionally licensed contractors and proud members of the Better Business Bureau and member of the East Texas Chapter of the National Association of Home Builders. We are forthright with our home building process and pricing. 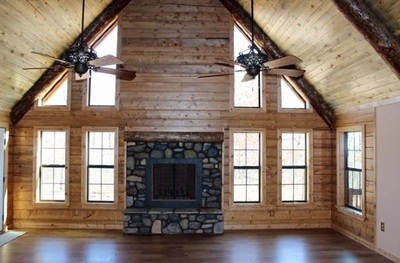 We provide the best craftsmanship that your money can buy. Your new home or remodeling project is not complete until you are happy with the results. 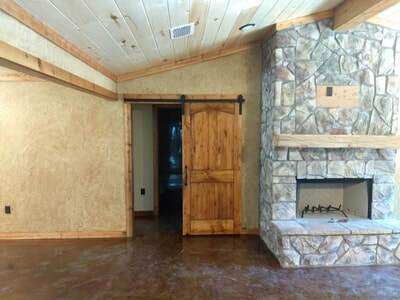 We use high quality building materials to complete your custom home, room addition or complete home remodel. When you want to build a house sometimes a contractor or construction company will deliver to you a very low estimate. While it might seem attractive at first glance, be wary. 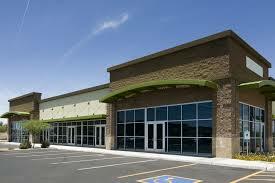 Often these building contractors cut corners by using low grade home building materials. 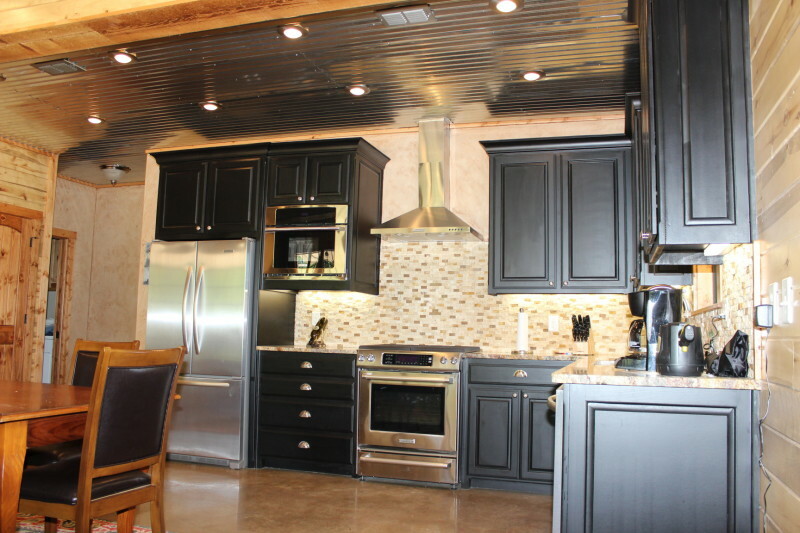 At K & A Construction, Inc. we provide high quality at a price that you can afford. 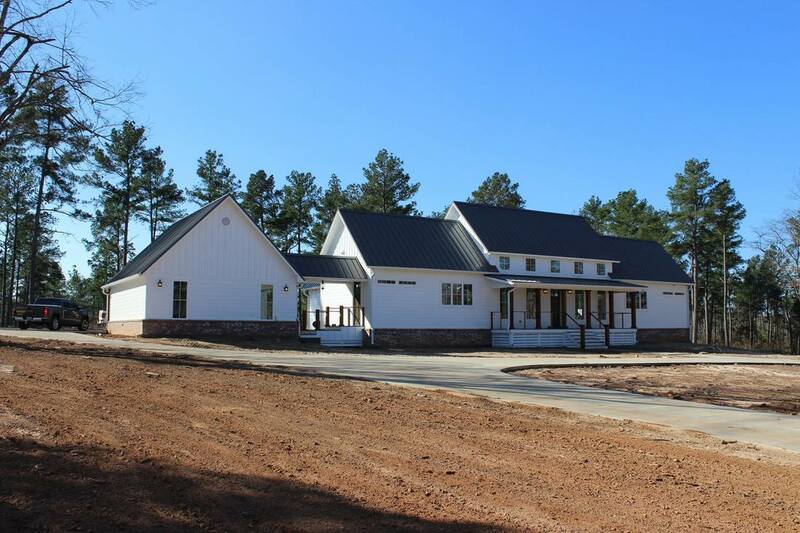 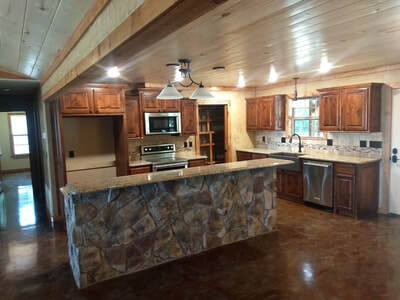 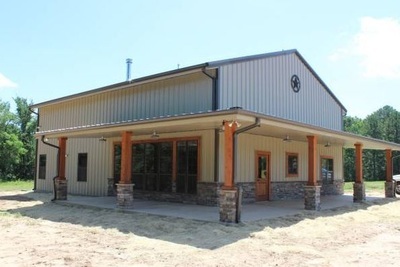 ​K&A Construction, Inc. custom home and barndominium builders provides an reasonably priced state-of-the-art idea for transforming your dream into a long-lasting, affordable, multi-purpose structure, which may include, living quarters, a shop, garage, entertainment area, that dream kitchen and more. Located in North East Texas, we are the premier custom home builder that have been service NE Texas for more than 30 years. 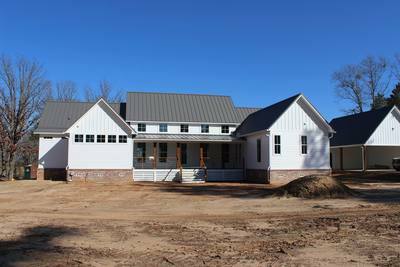 When you need a building contractor or new home builder consider us. 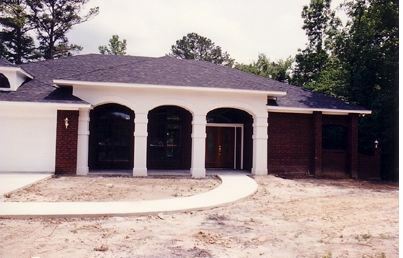 We build on your lot. 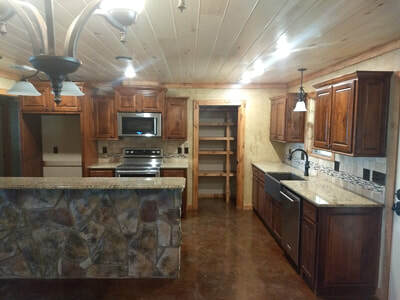 Our new home projects are completed to last for years to come. 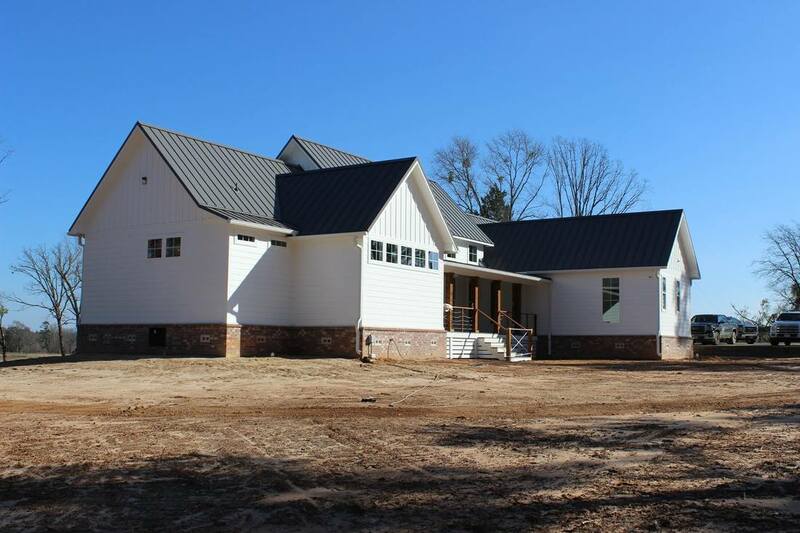 Not only do we build your new home but we help with the custom home design process. 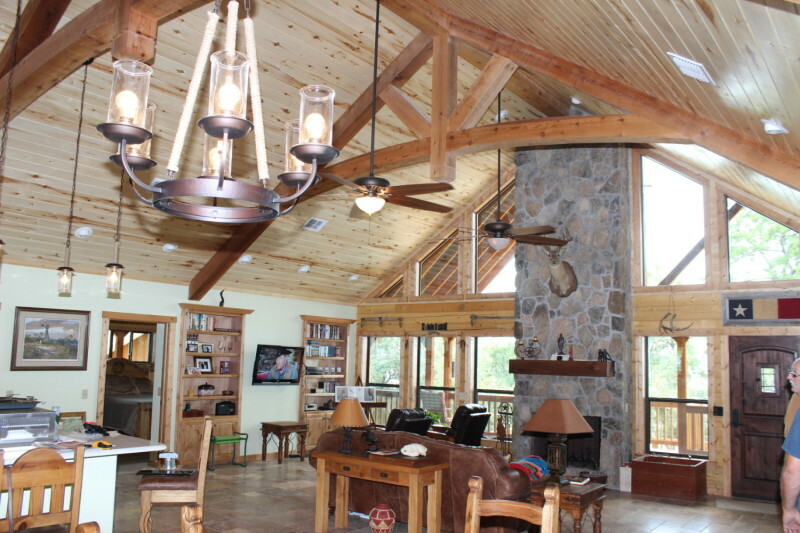 We help bring your dreams to life. We are there from the design, planning to move in. 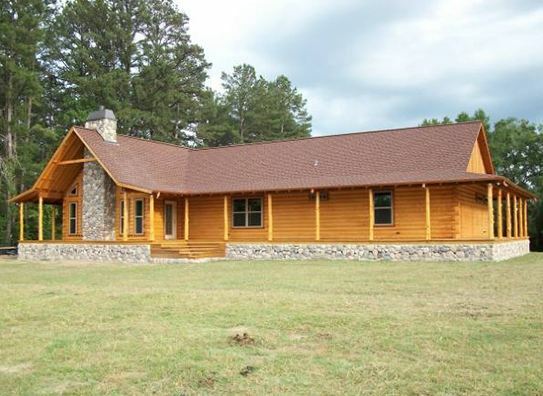 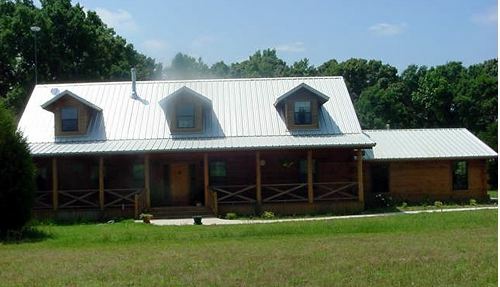 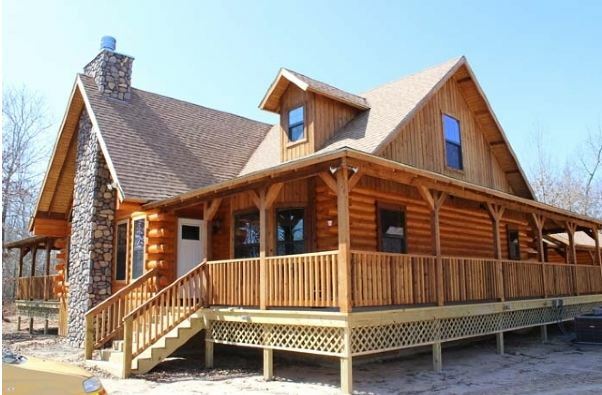 Whether you have decided on a custom log cabin style, barndominium, ranch style home, brick, searching for a farmhouse builder or traditional custom home, if you are planning to build in NE Texas contact us today!